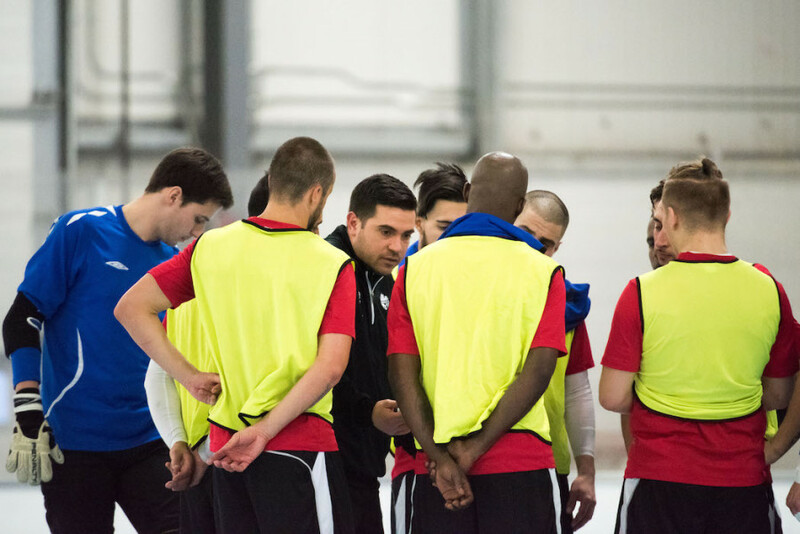 Costa Rica, a place where the Canadian Futsal National Team once experienced heartbreak, will now serve as a fresh start. Head coach Kyriakos Selaidopoulos and his team will travel into familiar territory, as they are set to depart for Costa Rica on Monday afternoon to face their national team in two exhibition matches on Jan. 18 and 20. The upcoming games will mark the first time Canada plays a competitive match since their loss to Cuba in May of 2016. The first game will be played in the same setting, at the BN Arena in San José, Costa Rica. Assistant coach Mike Vitulano admitted that going back to Costa Rica will be an emotional experience for the national team. Having spent time going over past game footage from 2016, the experience and the 8,000 fans that packed the BN Arena came back to mind. Team Canada will be returning to Costa Rica with a fresh mind. 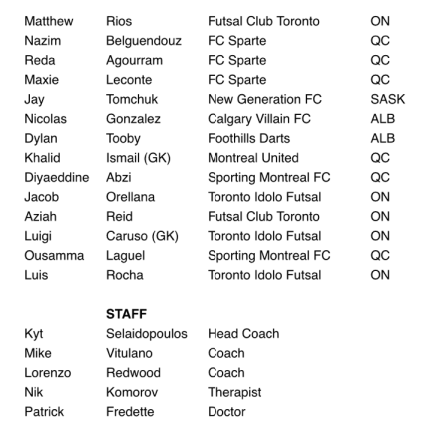 Previously hinted by Vitulano at the national teams last identification camp in December 2017, Canada is travelling with a younger team. “We need to see more players at that level, to see if it’s possible for them to get that spot [on the national team] in 2020,” said Selaidopoulos. With a youthful squad, the team holds little experience on the international level, but Selaidopoulos revealed that it’s part of their plan to find the right players to fit in their team when 2020 Futsal World Cup qualifications comes around. Selaidopoulos didn’t mask his anticipation for some of the players called up. Jay Tomchuk, from Saskatchewan, who currently plays for New Generation FC, caught the eye of Selaidopoulos after impressing at the Canadian Championships in April 2017, while playing for Saskatoon’s Olimpia FC. The upcoming matches will not only serve as a test for many of the new players called up to the team, according to Vitulano, it will also be the same feeling for those behind the bench. They will look to measure themselves as a staff, while also evaluating the new and returning players. They will assess what to improve ahead of qualification in two years time—all the more fitting to do so back in Costa Rica, back to where the team came close to a World Cup. Although Canada looked to be organized defensively, Vitulano said they would like to add some offensive pieces. Even though Canada’s Frederico Moojen won the golden boot during last year’s qualification, the team is looking for players specialized in one-on-one situations, “Players that, on their own, can make something happen,” said Vitulano. Although the game is just a friendly one between the two countries, Selaidopoulos still expects to see the best out of his players. “We have to get something out of [the game],” he said. Furthermore, Selaidopoulos added that the team is aware of their objectives for the trip. He said that the team will only improve by playing the best. “We need to be prepared from what we were missing from the previous year in 2016,” said Selaidopoulos. “Hopefully we’ll find all the missing pieces to put the puzzle together,” he continued. 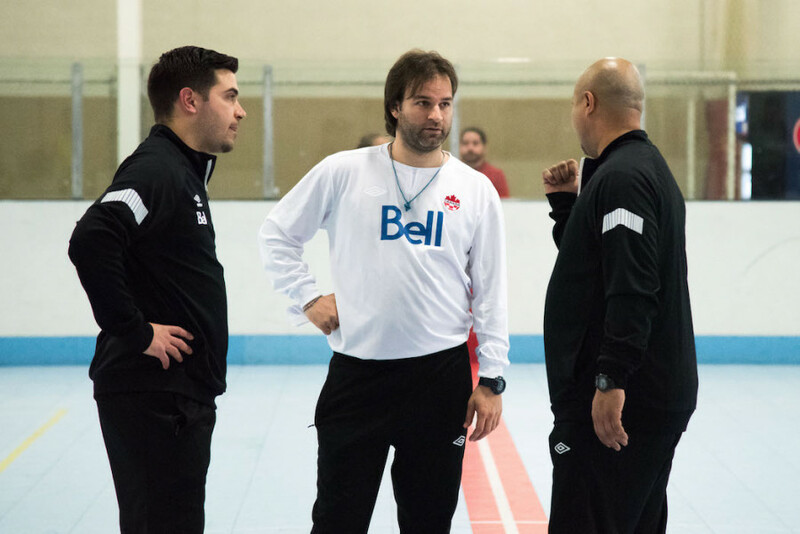 After the trip to Costa Rica, the Futsal Canadian championships will take place in April with a house camp set to take place between September and October. 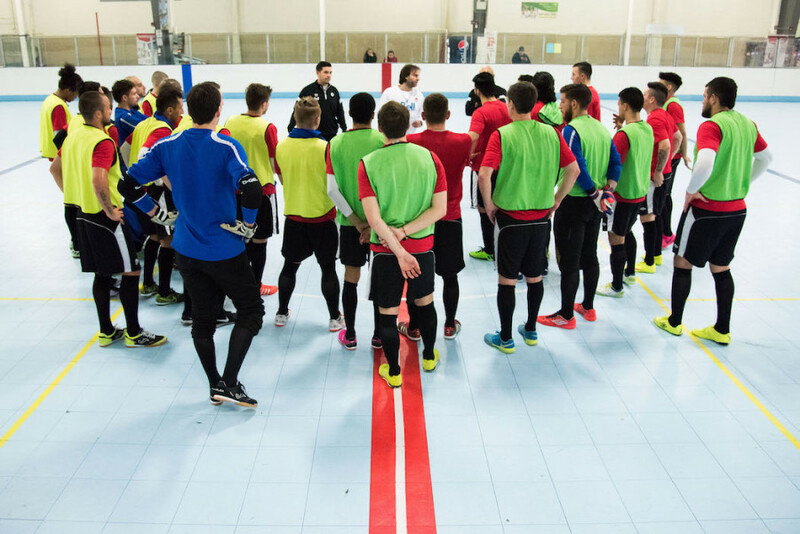 The house camp will include Canadian players currently playing in the United States, in the Major Arena Soccer League.